Over the course of his career SGT Ken® has trained every branch of service as well as the German, British, French, Korean, and Singaporean Armies. He has spoken for the American Council of Engineering, ARMY, Beachbody, canfitpro, Charles Schwab, Christian Care Communities, FCCLA, Good Life 500, IDEA, OrangeTheory Fitness, Marion Military Institute, National Guard, the NAVY and the Mayo Clinic. Since his first speech, he's spoken for audiences in over 30 countries including the U.S., Canada, Mexico, Saudi Arabia, Lebanon, Dubai, China, Taiwan, Singapore, Malaysia, Thailand, and the Philippines. He has presented stateside and internationally for fitness conferences including canfitpro, Empower Fitness Conferences, DCAC, ECA, IDEA and SCW and Asia Fitness. Ken was awarded the Canadian Fitness Professionals (canfitpro) 2011 Best New Presenter of the Year, the EMPOWER Fitness 2013 Male Presenter of the Year, the IDEA WORLD 2016 Fitness Instructor of the Year, the EMPOWER Fitness 2017 Inspiration Award of the Year, the Canadian Fitness Professionals (canfitpro) 2017 International Presenter of the Year. SFC Kenneth Weichert was awarded his tenth Army Commendation Medal for creating the Warrior Fit Camp program for the Tennessee Army National Guard Suicide Prevention Task Force, helping thousands of Armed Service Members turn stress into strength and obstacles into opportunities through physical and emotional resiliency coaching and leadership training. 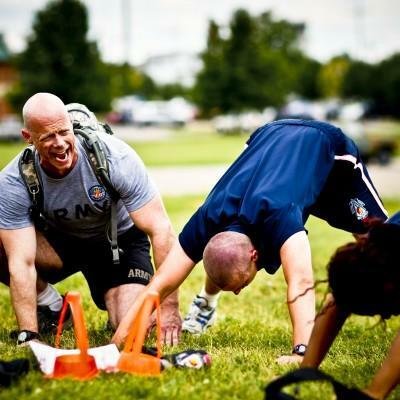 He created the Operation Family Fit video series and family fitness kits for the Air National Guard. 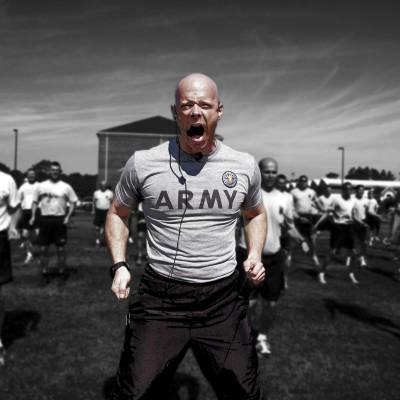 SFC Weichert was awarded three Army Commendation Medals for service during combat. 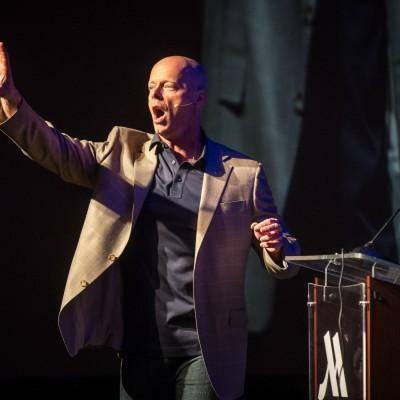 SGT Ken® is a highly sought-after presenter, and spokesperson for events all over the world. He has been a spokesperson for the Army National Guard and events like the Boy Scouts Jamboree, WWE, and other recruiting events. 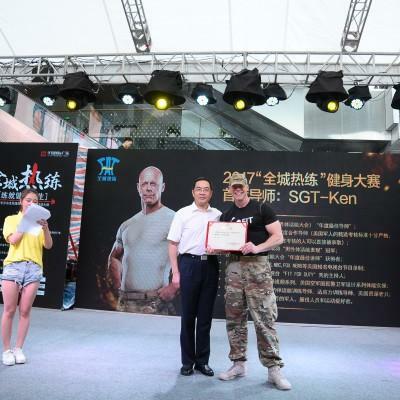 SGT Ken® was awarded a Letter of Appointment by the Chinese Government, naming him the Ambassador of Health and Fitness for the city of Changsha. He has Ken has written over 100 articles for GX®, Backpacker®, Outside®, Health®, written for trade publications, Military.com, Military1.com and is currently writing his first book. “ Ken′s energy and belief in Resiliency of the body and mind are contagious! Seeing our Service Members′ and civilians′ reactions to his trainings prove his ability and drive to touch something inside each and every individual in his audience. What a special gift Ken has to inspire others!